Several Combinations Available for an Immediate build-up. 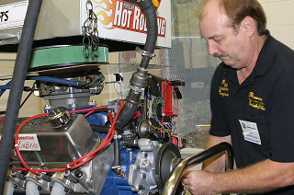 Please Contact us for a quote on your custom engine needs ! !